You probably know your accountant and your plumber, but you probably don’t know your fisherman although they feed you. Red's Best innovative technology and logistics platform reduces the distance between you and your fishermen. 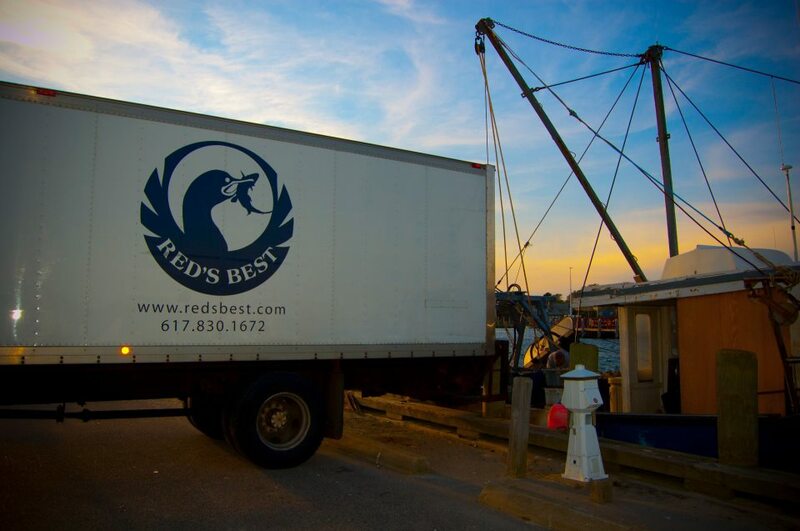 Our custom traceability software system electronically tracks daily catch from the moment a fishermen offloads their vessel onto Red’s Best trucks. We take direct physical control and upload all catch data into waterproof Ipads at the dock, developing a chain of custody, so you can trust your food is caught locally, labeled correctly and subject to strict quality control on its journey to you.